We have all heard about the negatives of consuming any form of refined sugar: white, brown, granulated confectioners or powdered. It contains none of the nutrients found in its natural state (usually sugar cane juice), and is responsible for many of our health issues: diabetes, obesity, poor functioning immune system, inflammation, dental decay, and rapid aging. Additionally, the article “A Guide to Natural Sweeteners” from the website www.pccnaturalmarkets.com reported that powdered sugar without a certified organic label could contain genetically-engineered cornstarch. Also, white or refined sugar is sometimes made from genetically-engineered beets. Currently, there are more than twenty known natural sweeteners on the national and international market. They include agave nectar, barley malt syrup, brown rice syrup, coconut palm sugar, date sugar, erythritol, evaporated cane juice, fruits, honey, maltitol, maple syrup, molasses (three different types based on the number of presses), stevia, sorbitol, sorghum, sucanat (sugar cane natural), turbinado, xylitol, and yacon. Choosing the best one for your health might prove difficult. I chose my top six natural sweeteners are based on type and quantity of nutrients, calories per tablespoon, glycemic index (GI) - the measurement of how fast the level of blood sugar or glucose rises after consuming a particular food, health benefits, side effects or health dangers, as well as level of sweetness, ease of use, shelf life, and availability, especially in the United States. This natural sweetener is made from the root or tuber of a South American plant that grows in the AndesMountains. It is a member of the sunflower family. Both root and leaves have been used for centuries by Native Indians. Tea from the leaves served as medicine for those suspected of having diabetes. Yacon’s intense sweetness comes not from glucose but from sugars called fructooligosaccharides (FOS). The natural sweetener also contains antioxidant flavonoids, about 20 amino acids, protein, vitamins thiamine (B-1), riboflavin (B-2), and C, significant levels of the mineral potassium as well as the minerals calcium, magnesium, phosphorus, and iron. It has 20 calories per tablespoon (tbsp), and a GI of one. 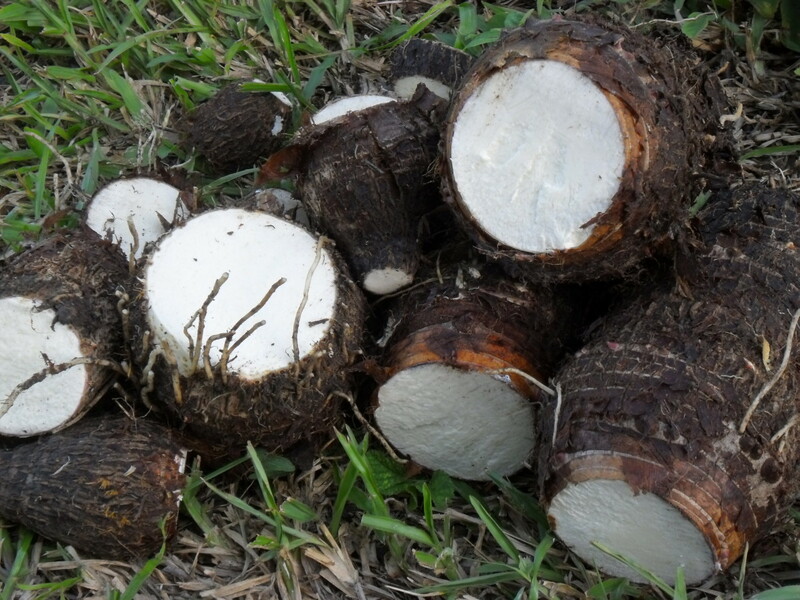 Yacon promotes good digestion, healthy intestinal bacteria, alleviates constipation, and cleanses the colon. Its antioxidant properties enable it to rid our cells of damaging free radicals. Yacon curbs obesity, prevents osteoporosis, skin problems such as acne, and Candida (fungal infection due to excessive growth). It also strengthens the immune system. Diabetics and others with hypoglycemic issues can use the sweetener safely because it has the type of sugars (FOS) that passes right through the body without absorption and a low GI. Some experts believe that a lot more research is needed before they can endorse yacon as an alternative natural sweetener. However, studies already conducted show no evidence of side effects or other health dangers. The tuber is processed much like molasses or maple syrup. Consumers claim it taste like honey, molasses, caramel, even watermelon. You can substitute ¾ cup of yacon for one cup of refined sugar. Its intense sweetness makes it a good sweetener for hot and cold beverages, baked items, desserts, and sauces. 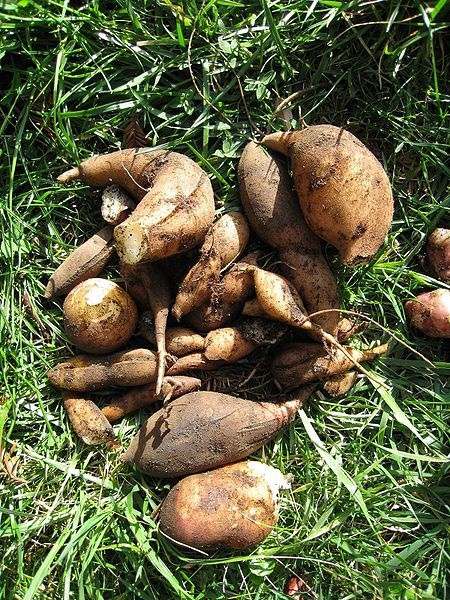 Yacon can be purchased fresh, in syrup, or as powder, capsules, dry slices, and tea. The nectar has a two-year shelf life. Find yacon in its various forms in health food and specialty stores off or online. An 8-oz jar sells in the United States (U.S.) for about $12 to $18 dollars. Coconut sugar, also called coconut palm sugar, has been used for centuries in Southeast Asia. It is produced from dehydrating the sap of coconut palm flowers by boiling. This natural sweetener is high in nutrients. There are at least 16 amino acids including arginine, lysine, and serine; vitamins thiamine, riboflavin, pantothenic acid (B-5), inositol (B-8), folate or folic acid (B-9), choline (associated with B-vitamins), and C; minerals calcium, copper, iron, magnesium, phosphorus, potassium, and zinc. Its main sugar is sucrose. Coconut sugar enhances the function of our immune system, enzymes, and metabolism. With 30 calories per tbsp and a GI of 35, it is suitable for diabetics and hypoglycemic patients. It will not cause blood sugar to rise or decrease rapidly. It will also aid in weight loss and obesity. 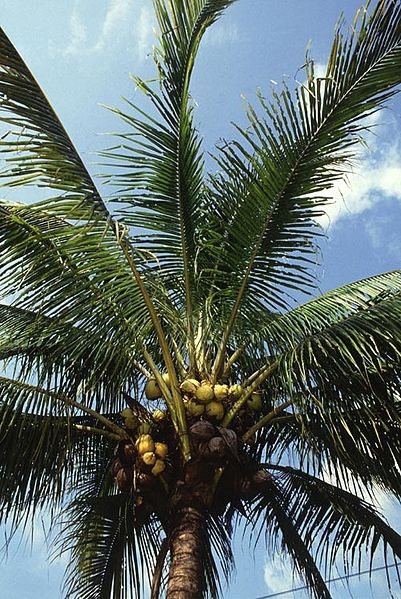 This natural sweetener could prove problematic for those allergic to coconut. Though not as sweet as sugar, it still tastes delicious in baked goods, desserts, beverages, and smoothies. It is usually substituted one to one with refined sugar. Coconut palm sugar comes in soft or hard paste or as granulated powder. It is readily available in health food stores off or online. Shelf life is about two years. Stevia is a South American perennial shrub. It has been long used by Native Indians, particularly in Paraguay. Today China is the main source of production, according to the article “Stevia Plant (Herb) Nutrition Facts and Health Benefits” from www.nutrition-and-you.com. The sweetness in its leaves is due to glycosides, especially rebaudioside A, which is trademarked under the name Rebiana. The natural sweetener’s leaves contain 17 amino acids, flavonoids, vitamins A, B-1, B-2, niacin (B-3), pyridoxine (B-6), B-9 and C, minerals calcium, copper, iron, magnesium, phosphorus, potassium, sodium, and zinc. Both calorie per tbsp and GI is zero. Regarding health benefits, stevia offers antioxidant properties; helps manage obesity, high blood pressure, cholesterol, dental issues, and depression. It is an anti-inflammatory; it limits the chances of Candida growth, and is good for diabetics and others with hypoglycemic concerns. Negatively, it can act as a diuretic in some consumers as well as cause stomach or muscle ache to those allergic. 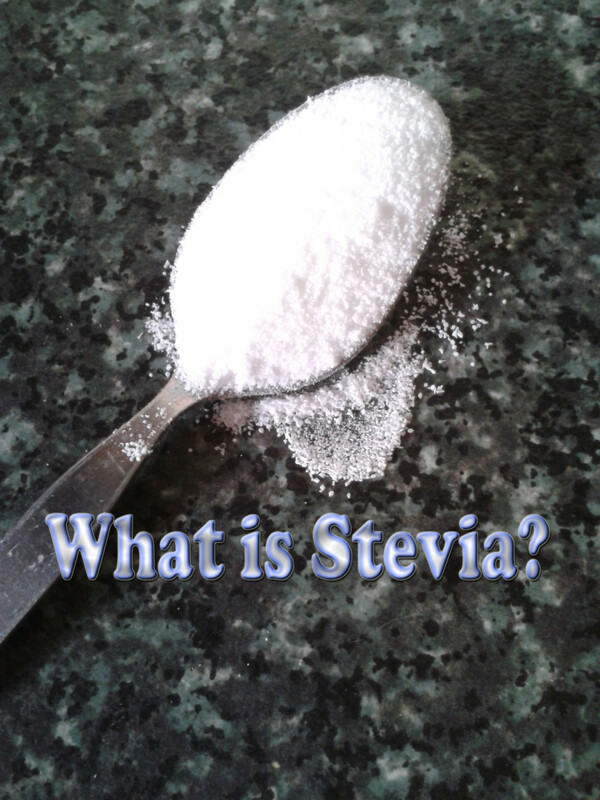 The use of stevia is prohibited in Europe and Canada because of possible cell mutation. So far, this has not been proven in U.S. research. 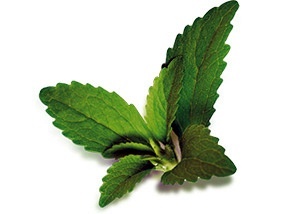 Stevia leaves are 300 times sweeter than refined sugar, so only a small amount is needed to sweeten. 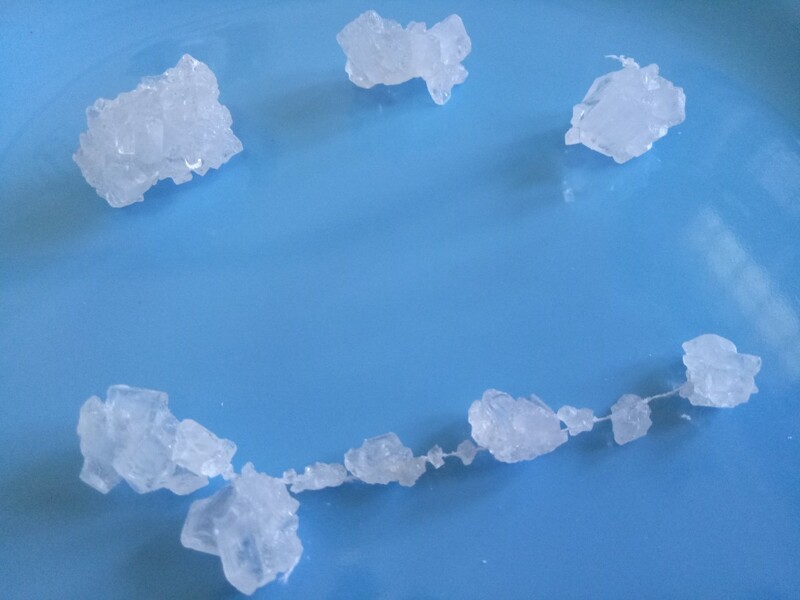 You can use it in beverages, especially tea, coffee, and smoothies, jellies, desserts, chewing gum, and even medicine. The natural sweetener can be purchased as fresh leaves, powder, granulated, pills or in liquid form. It is readily available for purchase. Stevia can withstand high temperatures, so has a fairly long shelf life. Barley malt syrup comes from sprouted barley grain, which has been dried and boiled down to a concentrated liquid then strained. Its main sugar is maltose. Nutrients in barley malt syrup are protein, vitamins B-2, B-3, and B-9, minerals calcium, copper, iron, magnesium, phosphorus, potassium, sodium, zinc, and essential trace minerals such as selenium. It works well as a natural sweetener for diabetics and hypoglycemic sufferers because the maltose and other sugars it contains breaks down slowly in the body, and therefore will not spike blood sugar. It has 50 calories per tbsp and a GI of 42, numbers still low enough for aiding weight loss and obesity. Barley malt syrup tastes like malt and resembles molasses. Because it is half as sweet as refined sugar, it is sometimes mixed with it, corn syrup or other natural sweeteners. So, it is recommended that you read labels carefully before purchase. It is good in tea, baked goods, and marinades, and is available as a viscous liquid or powder. At room temperature and unopened, barley malt syrup has a shelf life of about one year. 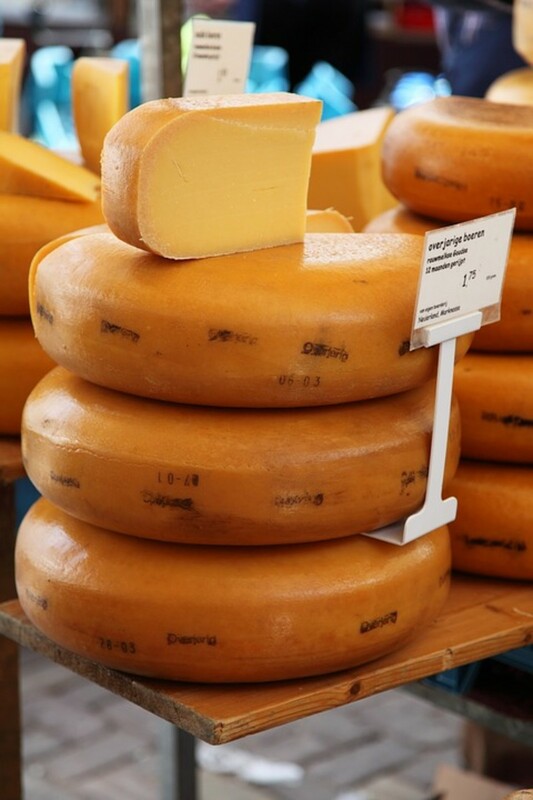 But once opened, it must be refrigerated to prevent mold. This nectar is derived from the core of the Mexican and South American agave cactus, especially blue agave cactus, which is also used to manufacture the hard liquor tequila. 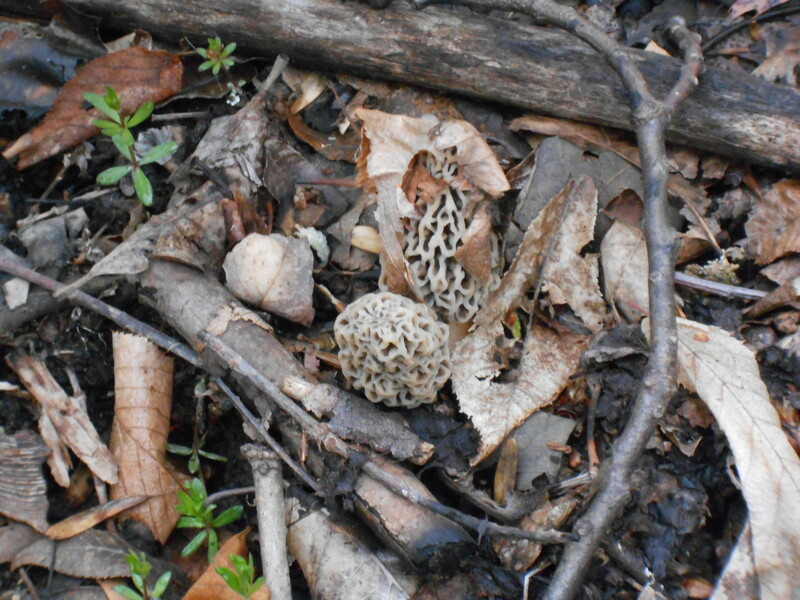 For centuries, natives have used the nectar for both internal and external ailments. The extracted juice is filtered and boiled down to syrup with the consistency and colors of honey. The light to dark color spectrum depends on the amount of processing the agave core undergoes. This also affects its nutrient content and flavor. You might read claims that agave nectar is quite low nutritionally. However, there are other claims such as those found in the article “Agave Nectar Nutrition Facts” from www.buzzle.com that the natural sweetener contains the antioxidant photochemical saponins, a healthy dose of the dietary fiber inulin, some protein, vitamins A and C, and minerals calcium and iron. They all agree that its main sugar is fructose. The saponins eradicate the dangerous free radicals, lower cholesterol, and help to lower the risk of cancer. Inulin makes the stomach feel full thereby decreasing the appetite, and enabling the sweetener to aid in weight loss and obesity. Calories per tbsp are 60, and the GI is 27 (others range it from 11 to 30). Agave is considered a suitable sweetener for diabetics despite the calorie content. Agave nectar is about 1.4 to 1.6 times sweeter than refined sugar. 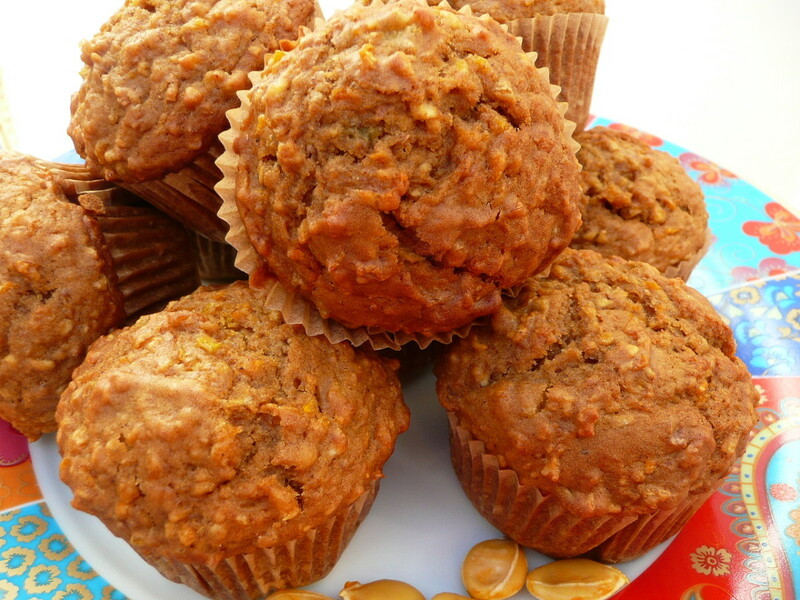 It is good in baked goods, oatmeal, and beverages. It is often used as a substitute for honey because it dissolves easier in cold beverages. 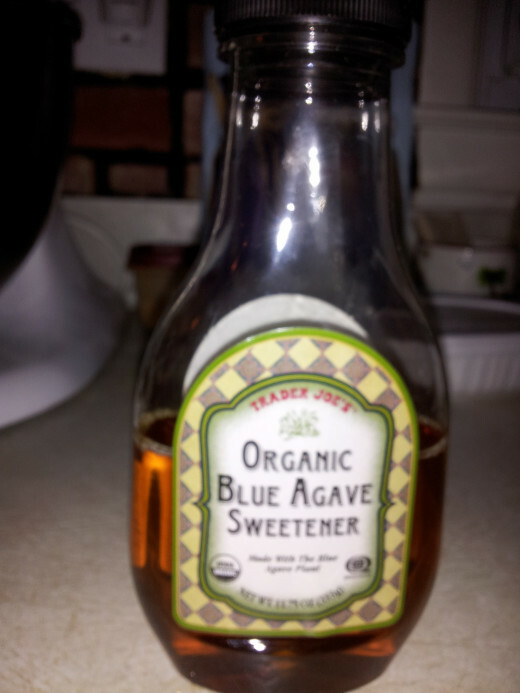 Agave nectar is readily available and has a 3-year shelf life. Honey is produced from nectar of flowers with the assistance of honeybees. It is one of the world’s oldest natural sweeteners. Scientists estimate that it has been around for at least 100 million years. Honey comes in many different flavors and colors, which are determined by the predominant flower providing the nectar. For instance, Orange Blossom has the flavor of citrus and is light amber. 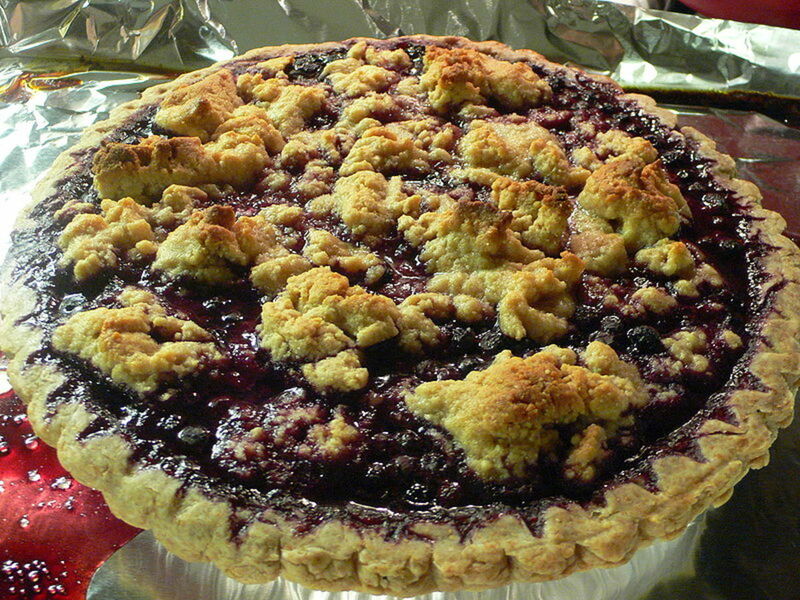 Blueberry has a strong, heavy flavor and is dark. The common clover variety has almost no flavor other than sweet and is quite light in color. Generally speaking, darker honeys have stronger flavors. Untreated and darker honeys have more antioxidant phytochemicals. Additionally, honey contains about 18-26 amino acids (some claim more), protein, vitamins B-3, B-9, and C, minerals calcium, iron, magnesium, manganese, phosphorus, potassium, sodium, zinc, and the trace mineral selenium. Honey is known for its anti-viral and anti-bacterial properties. It is commonly used for sore throats, coughs, colds, and other respiratory ailments. It rids our cells of free radicals, promotes healthy gums and good digestion, strengthens our immune system, and acts as an antiseptic for external wounds and burns. 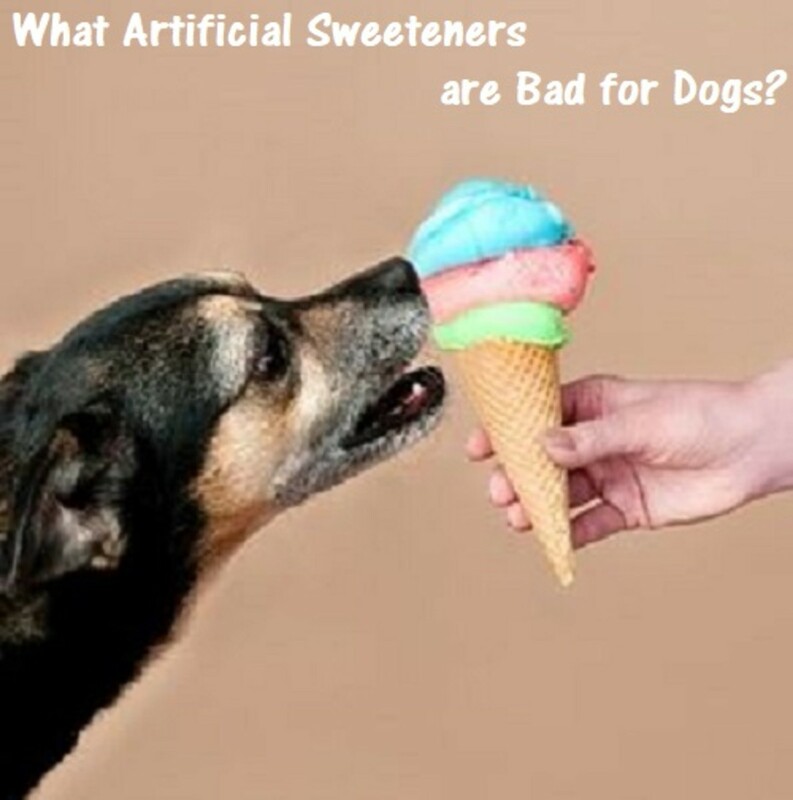 The natural sweetener is currently being tested for anti-cancer abilities as well. A tablespoon of honey has about 64 calories and a high GI of 75. So, diabetics, hypoglycemic patients, and those trying to lose weight should use with caution. Also, some people may be allergic, and it is advised that the sweetener not be given to children under the age of two because of potential botulism. Honey is one and a half times sweeter than refined sugar. It is sold in many forms, including Honey, which consists of the comb and honey; Organic honey, which contains no chemical or antibiotics; raw honey, which is taken from the comb and strained but left unheated; and Heat-treated honey, which is processed to decrease moisture and yeast. Honey is especially good in hot beverages and baking. It has the potential to crystallize on the shelf, but will liquefy when heated. 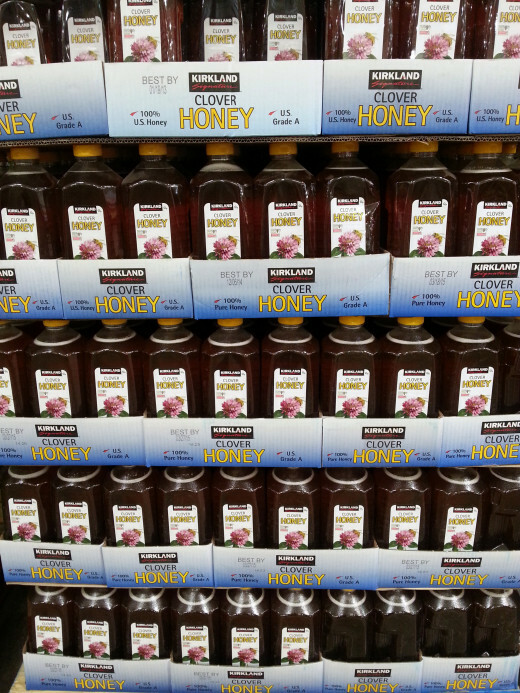 Honey in its myriad forms, flavors, and colors is readily available. I like Blueberry pancakes myself. I'm not crazy about a lot of fruits, they are too tart for me, but I will eat them on pancakes. Thanks for commenting. What's your favorite type of pancake? I've never compared maple syrup to honey. Very ientresting.I'm a huge maple syrup fan, especially with my pancake obsession. I actually stay away from agave, I've read enough to to know that agave is highly processed and relatively comparable to corn syrup. 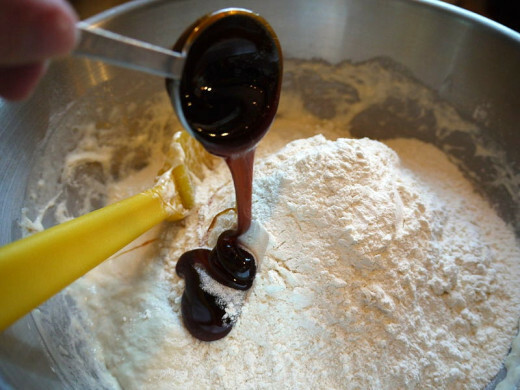 I use honey and maple syrup to sweeten recipes usually. I like my sweetener to come in its original form. The other good thing about using maple syrup on pancakes is that it's so sweet and thick that I don't use too much. Thank you. I'm happy you find the information useful.